According to The Hollywood Reporter, Hugh Jackman (Prisoners, X-Men: Days of Future Past, Eddie the Eagle) has signed on to play a supporting role in 20th Century Fox‘s YA adaptation The Absolutely True Diary of a Part-Time Indian. Based on the semi-autobiographical best-selling book by author and Smoke Signals screenwriter Sherman Alexie, the story centers on an aspiring teenage cartoonist who leaves his Native American Reservation school in Spokane to attend an all-white high school. Alexie himself will pen the screenplay for The Absolutely True Diary of a Part-Time Indian, with Temple Hill’s Wyck Godfrey and Isaac Klausner (The Fault in Our Stars) producing alongside Lauren Shuler Donner and Jack Leslie of Donners’ Company (Deadpool). 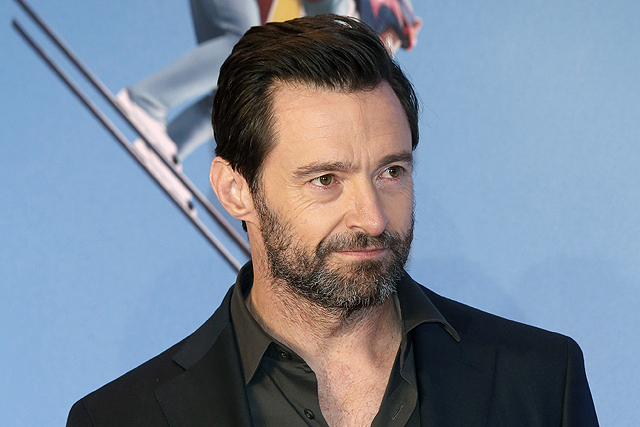 Jackman currently has two other projects lined up for Fox, including his swan song as Wolverine in March 2017’s Logan, as well as the currently-filming musical The Greatest Showman alongside Zac Efron and Rebecca Ferguson.